Join us Saturday, June 22nd as we ride together to help cure cancer! Enjoy $5 off your registration fee when using "Tops2019" discount code available until the event sells out. Click here to learn more. Stretch Your Budget at TOPS! Grab your coin jar and turn it into cash or NO FEE eGift Cards at CoinStar. You likely have twice as many coins as you think! 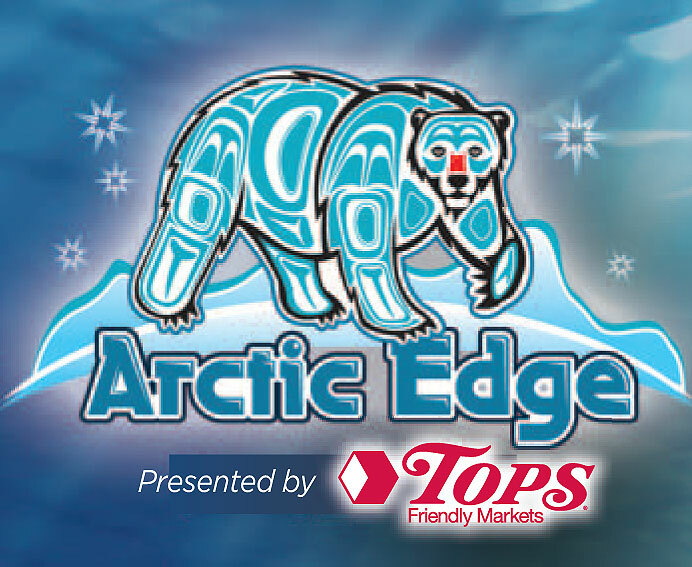 The Zoo's Brand New Exhibit, Arctic Edge Presented By TOPS! The 1.5 acre exhibit features two polar bear enclosures with naturalistic habitats and underwater viewing for guests. A key attraction in the Arctic Edge is the Arctic Conservation Center. In it, visitors will learn how they can act locally and reduce energy use to protect polar bears and other arctic animals in the wild. Go visit the Buffalo Zoo today! Raise Money for Your School with TOPS in Education! Over the past four years, we've donated nearly $700,000 to local schools and with your help, this year can be the best ever TOPS in Education. TOPS in Education is a fresh approach to fundraising for schools All you have to do is REGISTER your BonusPlus® card, select your school(s) of choice and purchase participating products at TOPS. TOPS will donate a portion of the money raised to the school(s) of your choice. Cash for Causes is a great fundraising opportunity because people purchase groceries all year long. You don't have to ask people to make donations or buy extra products. Simply ask them to shop with gift cards instead of cash or credit! At TOPS, we are committed to helping eradicate hunger and to improving the quality of life for children all year long. Thank you to all our customers who participated in our Food 2 Families and Food For Families Campaigns! Together we were able to raise over $13,584.70 and supply 1,3232,148 meals to local Food Banks this holiday season!